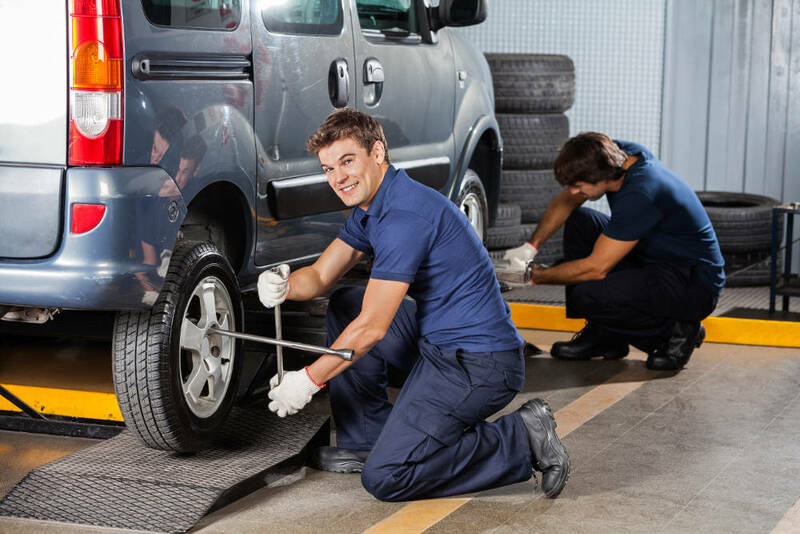 Finding reliable and fair auto repair in Apple Valley, California, is as easy as driving right around the corner. Road Runner Auto Care is your established Land Rover specialist and general repair shop for quality parts and reliable results. Road Runner Auto Care provides comprehensive automotive repairs so that you can take care of everything in one stop. 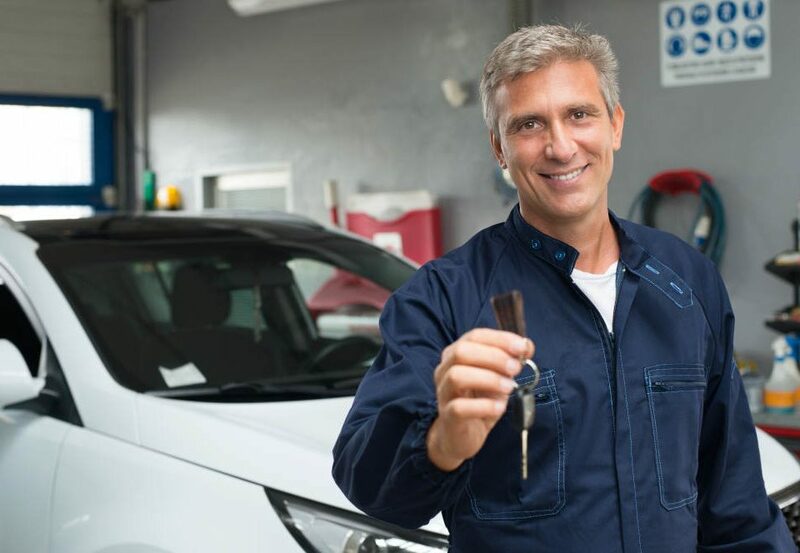 Whether you need A/C service, transmission repair, performance problems fixed, or a Check Engine light diagnosed, we have the tools and training to accommodate you in Apple Valley, California. Our oil change service is designed to prolong the life of your drivetrain and to provide you with decades of smooth problem-free driving in Apple Valley, California. Road Runner Auto Care stocks quality synthetic lubricants that will allow an average engine to reach 200,000 miles before a rebuild. The secret to synthetic oils is the homogeneous consistency of the oil at a molecular level. Without the paraffin waxes creating hotspots that deteriorate and clog your engine, synthetic oils run cleaner and maintain a uniform temperature throughout. 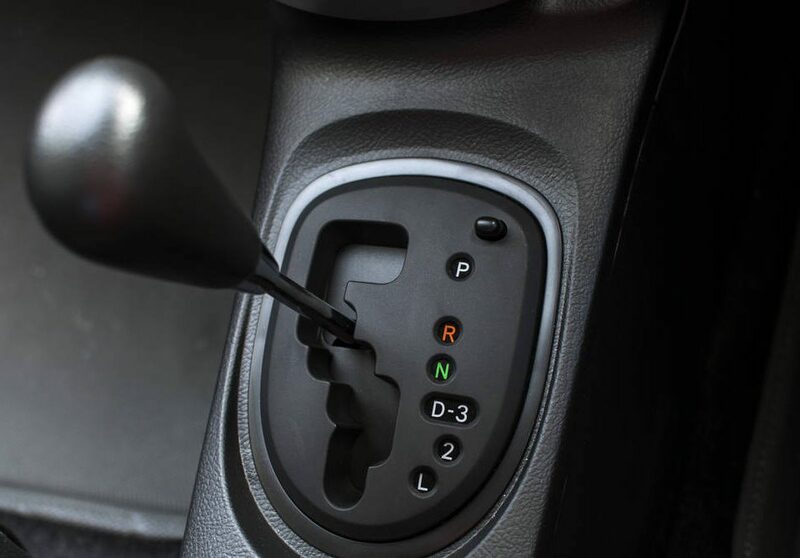 If you ask any automotive engineer what causes transmissions to fail prematurely, the answer will always be excess heat. This is why German automakers have changed many of their transmissions to sealed models because the quality of the lubricant is built to last a lifetime. We only use quality filters with bypass valves to ensure that oil pressure is present even if the filter were to clog up. Any oil change comes with a courtesy inspection to help you nip other problems in the bud. 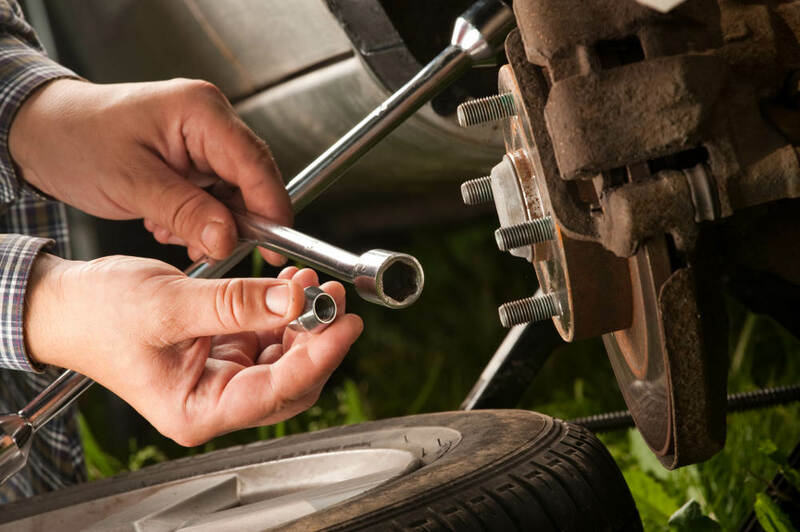 Although you should never feel pressures to purchase new parts before an item has completely failed, we do try to bundle repairs and save you money when a repair is necessary, and other related parts are about to fail. We would rather charge you true hours for our time rather than using book rates that estimate the hours. This is particularly helpful if you are fixing multiple components of the same system. If we are replacing the control arms, for example, it only makes sense to include the ball joints on them if the part is very worn without any additional labor costs. When you need any kind of service in Apple Valley, California, Road Runner Auto Care should be at the top of your list. Although our services are popular, we are always happy to accommodate new customers and to help you solve your automotive needs.